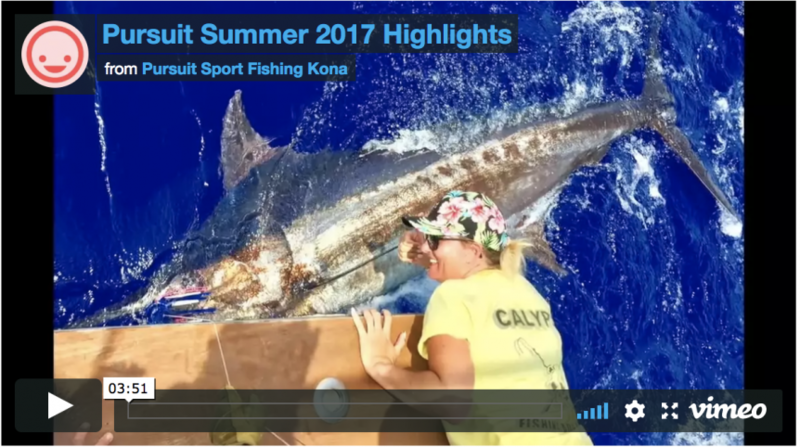 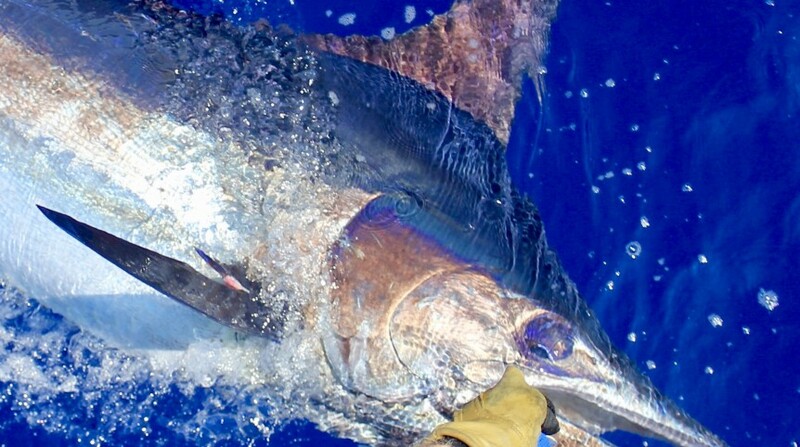 At Pursuit Sport Fishing, we are dedicated to providing the best charter fishing experience available in Kona. 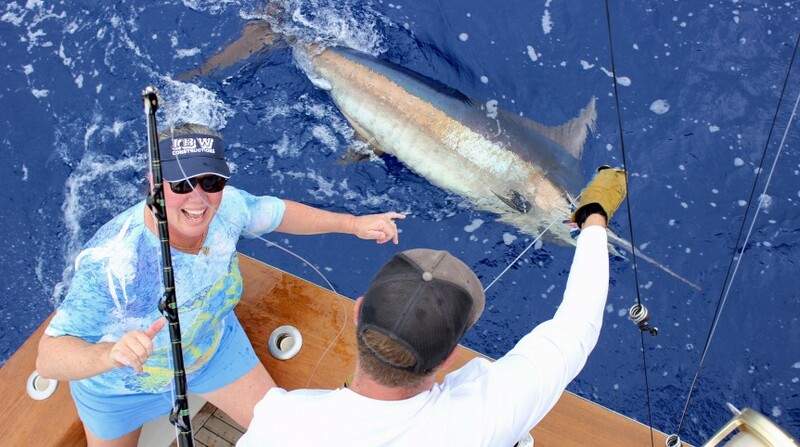 Our goal is to create once-in-a-lifetime experiences, and to create Pursuit customers for life. 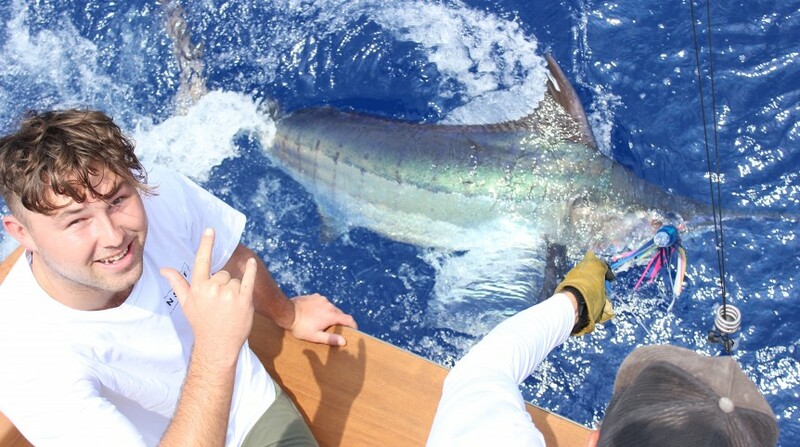 Get a hold of us anytime to start your Honokohau fishing adventure.